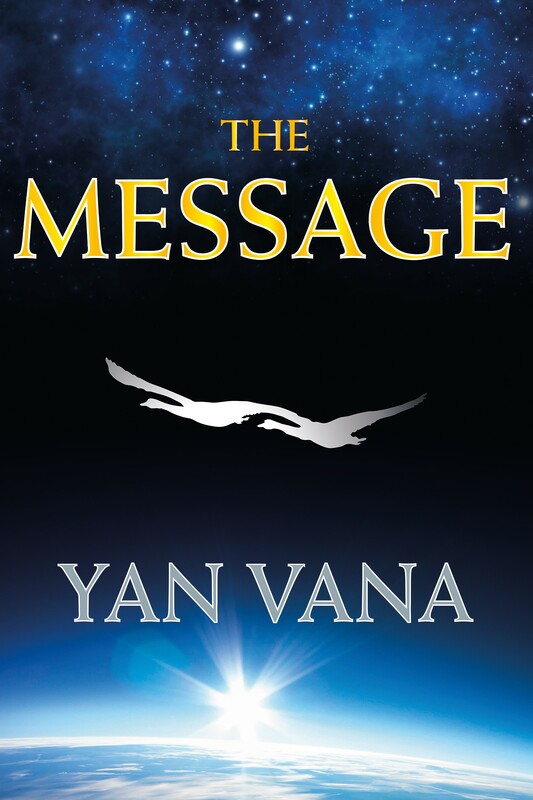 The Message is a short fantasy/science fiction novel by Yan Vana. Although it is a novel, The Message is a surprisingly comprehensive summary of the problems of overpopulation. It brings most of the available knowledge together in one place but does so in a readable way. What makes it unique is that, unlike most other works on the environment, it is written not from man’s point of view, but from that of the other occupants of our planet. The book follows an official inquiry into the wanton destruction of a protected nature reserve. The first witnesses give evidence of the extent of the damage and later witnesses identify those responsible. As the plot unfolds it becomes apparent that the nature reserve is Earth and that the inquiry is being undertaken by regulators from other galaxies who have responsibility for the protection of nature reserves throughout the cosmos. Over the years authors have used fiction to draw attention to social or political issues we would all prefer to ignore. Examples would be Oliver Twist, Uncle Tom’s Cabin, Hard Times, The Grapes of Wrath, To Kill a Mockingbird, as well as Animal Farm. It is tempting to compare The Message with George Orwell’s Animal Farm in that in both, the characters are not human. However whilst Animal Farm can be defined as allegorical, The Message although being, on the face of it, fantasy or science fiction is in fact telling a straight forward factual message. The use of fantasy or science fiction in The Message is simply there to make an otherwise unwelcome message palatable. Whether they agree with it or not the message it is conveying will be clear to any reader without the need for explanation. In many ways it can be said to combine some of the allegorical format of Orwell’s Animal Farm with his grim factual reporting in A Road to Wigan Pier and the dystopian nature of his 1984. It is arguable that underneath the science fiction and fantasy The Message is a serious philosophical study of the relationship between man and the rest of nature. It questions many preconceived beliefs; in particular that technological advancement is a sign of superiority rather than simply an acceptance that from an evolutionary stand point man is physically backward and has to rely on tools to do things which other species, we regard as inferior, can do naturally. That is not to say that the plot is merely a platform for an undisguised moral message. To many it will also be a sad and moving love story, to others a study of humanity and for others a perceptive view of twenty first century environmental regulation. Concern as to overpopulation is nothing new. Thomas Malthus’ An Essay on the Principle of Population was first published in 1798 and went on to five further editions over the next thirty years. Despite his name, Malthus was a rural English clergyman. The publication of The Message coincides with the 250th Anniversary of his birth. Although there have been a number of other, mainly scholarly, works on overpopulation since then the most significant recent contribution is probably The Population Bomb by Professor Paul Ehrlich (1968). This attracted heavy criticism for its, as it transpired, inaccurate prediction that hundreds of millions would die in the 1970s and 1980s through starvation as a result of overpopulation. The fact is that when Ehrlich wrote The Population Bomb in 1968 the human population was still under 4 billion and has nearly doubled since then. However it is arguable that Ehrlich’s prediction only proved wrong because he underestimated the extent man could and would go to provide not just the extra food but also all the other things necessary to support an ever increasing population. This has been achieved by clearing more and more wild and forested areas (particularly tropical rain forests) for intensive agriculture; the wanton use of pesticides, artificial fertilisers and genetic engineering; and the plundering and industrialisation of the planet. The Message is that it is the resulting damage to the earth which is now the real threat to man. Some may think that if we had listened to Ehrlich in the early 1970s, rather than rejecting his warnings just because his immediate predictions were wrong, there would still have been time to take the necessary actions. Now fifty years on there is a real risk we may have left it too late. It could be said that Malthus was warning what could happen. Ehrlich was predicting what was about to happen and Vana is telling us what is happening. Although there have been a number of individuals and organisations campaigning on the subject of overpopulation over the years these have mainly been academic intellectuals. There has been no populist campaigner, such as a William Wilberforce, Emmeline Pankhurst, Gandhi, Martin Luther King or Nelson Mandela, who are prepared to put up with the inevitable personal vilification and rebuffs to get up and shout the message, and keep on shouting it, until people start to listen. 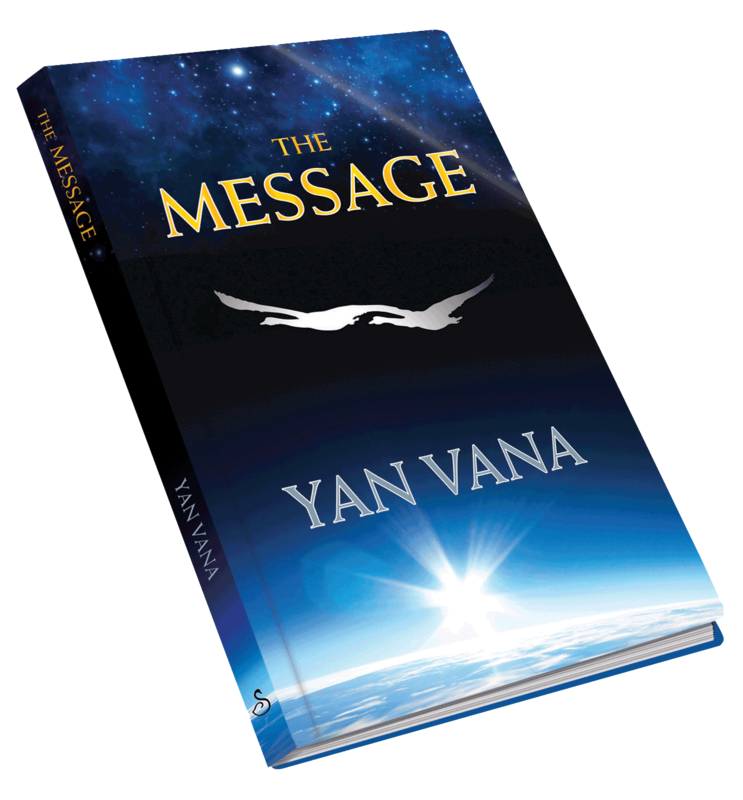 It is Yan Vana’s hope that this book will help to rekindle the debate and encourage everyone concerned to get up and start putting the message across. The Message was Vana’s original choice. Halfway through editing he changed it to The Inquiry thinking that was more descriptive of the plot. He was eventually persuaded by his wife to go back to The Message which she considered to better convey the purpose of the book. The original idea for the book came to the author in 2010. He sketched out the first chapter in 2013 but did not return to it until August 2014 when he then completed the first draft from beginning to end in ten weeks. After a year of editing and revision The Message was finally published worldwide on Amazon Kindle in December 2015. “The effect that Man has had on this planet is not one that we’ve been particularly conscious of as a race. Only in recent years have subjects like global warming, and sustainability really been brought to the forefront of the public eye, and have been met with conversation, concern, and confusion. The Message will certainly enable conversation going forwards, and it makes complicated ideas accessible, even if some are still rather hard to take in. The fate of our planet is not the only plot that runs through this book though – a love story helps break the heaviness of the investigation into Earth, and is moving and tender, yet still serious enough to prove as an interesting counterpart to the main plot. The format of the book is an interesting one too – splitting between journal entries, private messages, and the transcript of the investigation, the contrasting methods keep the book driving along. “What a wake up call this very different book turned out to be! It shares an official inquiry into Retha and the unwarranted destruction of this previously amazing planetary nature reserve. The story is related via a personal journal, messages exchanged and the official inquiry. It starts with the end, and ends with the beginning and between the two takes the reader on a journey where ecological disaster, romance and blame are all key elements. I found it an enthralling read, with many surprises along the way. If you’re looking for a straight-forward science fiction or romance, this probably isn’t for you. If you enjoy superbly descriptive, emotively written stories in which reports of factual style investigations as well as personal journal entries play key roles, then you’ll probably love it – I know I did! Friends of Retha represents all those who want to make The Message known.